Now offering $10k in FLEX CASH! Use towards closing cost assistance/ pre-paids, repairs/improvements or whatever YOU wish! Motivated Sellers! 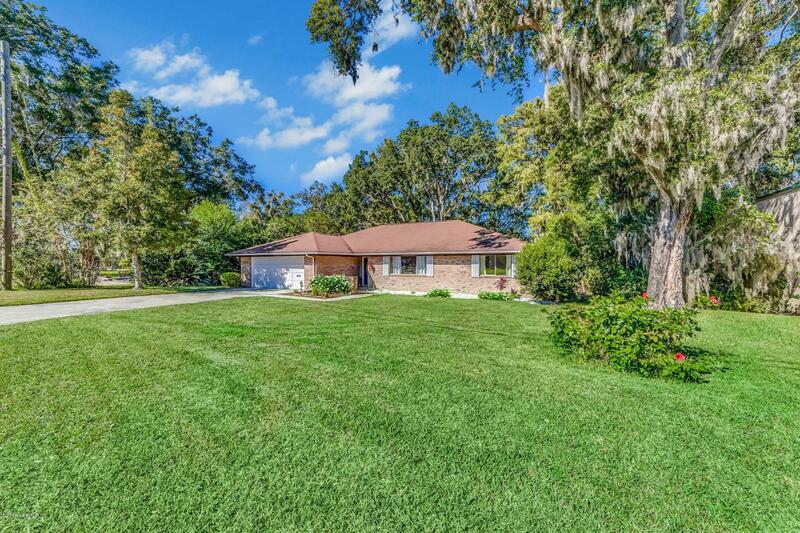 Don't miss this gorgeous all brick home on almost an acre of land in highly sought after San Jose Forest with a boardwalk to Christopher Creek! This home shines with trendy yet timeless updates. Fall in love with gorgeous laminate wood flooring throughout. The whole house flows with an open concept yet tactfully enclosed where needed. Updated kitchen with white cabinets, stainless steel and backsplash opens to a huge family room with expansive brick fireplace. Attractive and flexible layout. 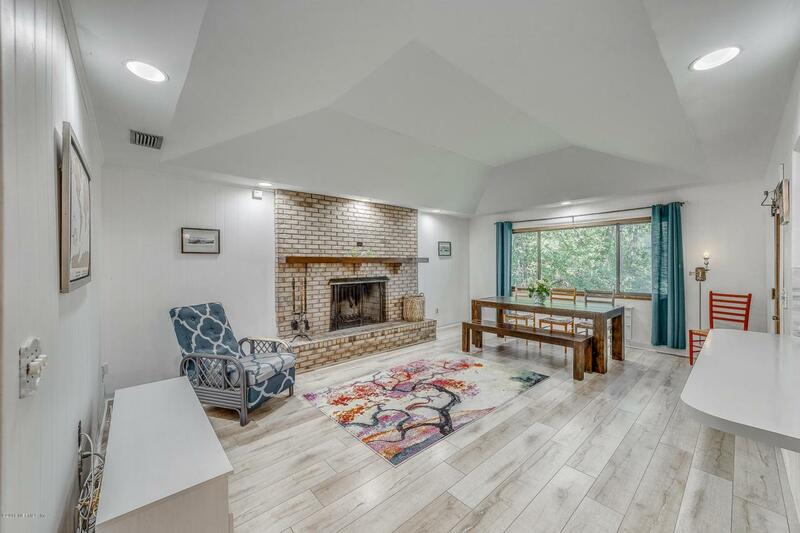 The spacious formal living/second living room or second dining area could be used as flex space- office/toy room/den/hobby area/recreation room/ bonusroom/library. You'll appreciate an oversized master bedroom with separate walk out to screened patio, large walk in master closet, additional vanity area and unique master bathroom with sunken tub! This house has plenty of storage space and lots of windows and natural light. 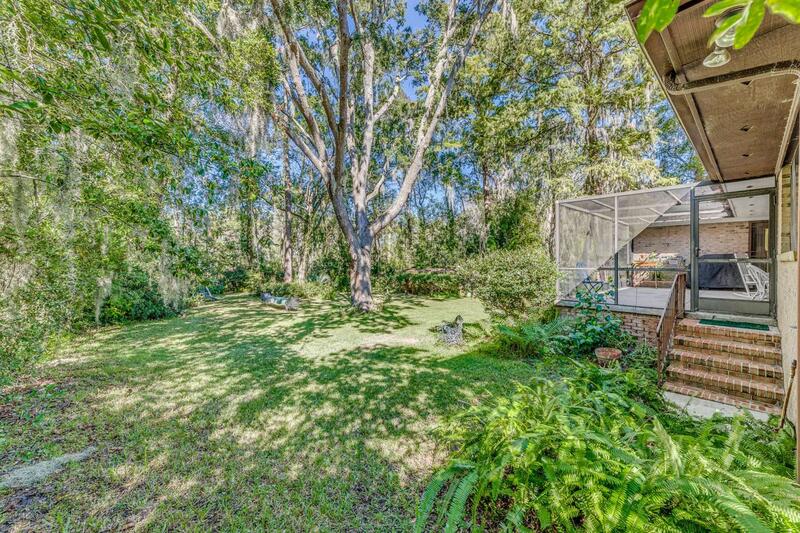 Enjoy serenity with a screened in patio overlooking a huge private backyard with trees and azaleas that lead down to the creek/canal which flows toward the St. John's River. 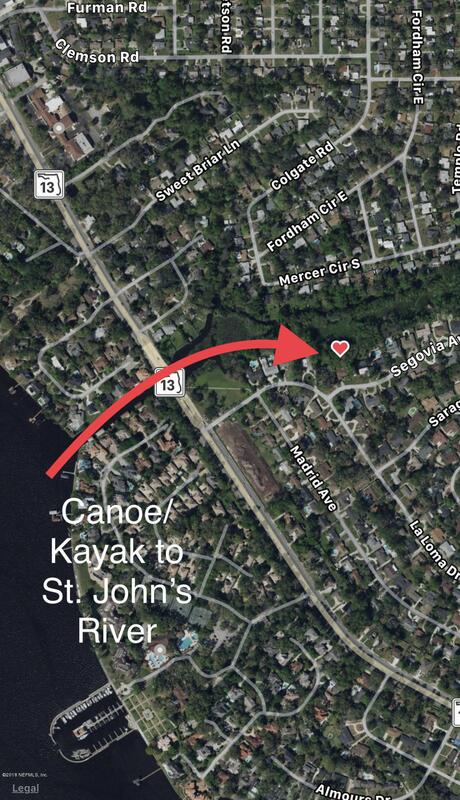 Nature lovers, don't forget your Kayak and/or Canoe! Conveniently located: Walk to Nathan Krestul Park. Less than 3minutes to Bolles High School, San Jose Country Club, Epping Forest, San Jose Episcopal Day School and San Marco. Only 13 minutes to downtown Jacksonville and less than 30 minutes to Jacksonville Beach. Updates: House has been recently updated. New plumbing in 2014, New AC 2018, New laminate flooring 2015, New electrical panel 2018, termite bond purchased through 3/2020 and much more! Schools: San Jose Elementary, Alfred DuPont Middle School, Terry Parker High School. NO HOA Fees! There is a voluntary HOA for $75 per year but you do not have to pay if you do not want to. MOTIVATED SELLER!